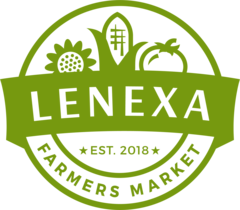 Sign up for Lenexa Farmers Market news! We'll keep you posted on what's planned for the Market. Learn about our local vendors, what's in season, upcoming entertainment and and more.